!! OMG, Liza Minnelli is lookin well… !! The E! LIVE Golden Globes red carpet made a tiny mistake on Sunday when they mistook Lena Dunham for Liza Minnelli. Whoops! 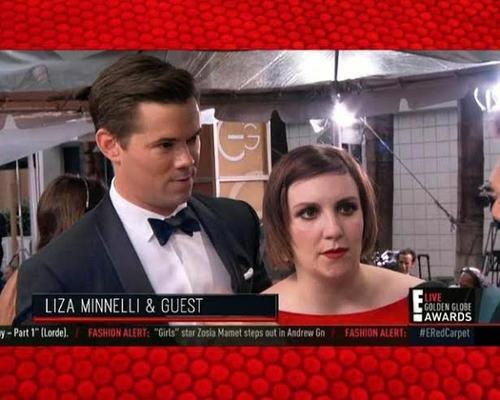 1 Comment on "OMG, Liza Minnelli is lookin well…"